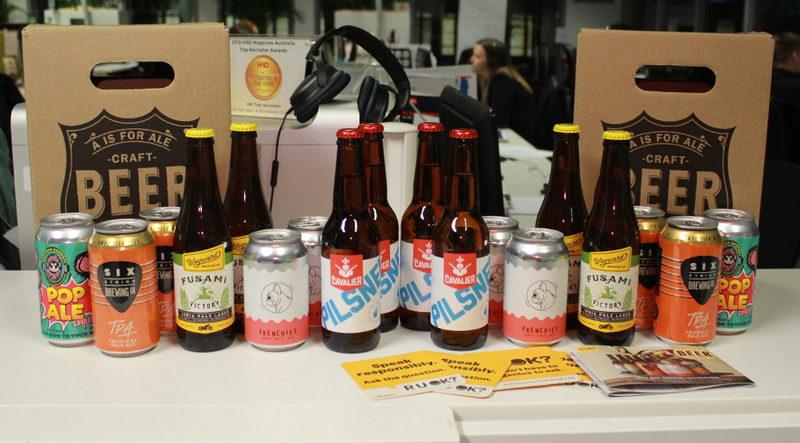 Four craft beer boxes, each including nine hand-selected craft beers, tasting notes and RUOK? coasters, all delivered monthly to the office door. Delivered between the 15th & 20th of each month. All business packages include P&H. The perfect lubricant for crafting conversations.